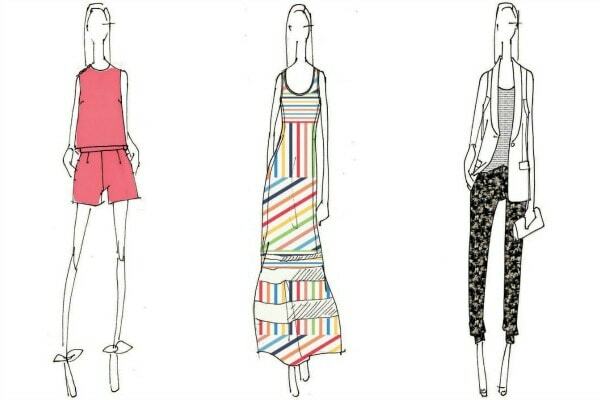 We’ve got details on the Peter Som for Kohl’s collection, with info on the release date and sketches of the pieces. It was recently announced that Peter Som will be teaming up with Kohl’s for the retailer’s latest designer collaboration. The collab will be part of the Kohl’s DesigNation line, which features limited-edition designer capsule collections inspired by international destinations. For his upcoming spring collection, Som was inspired by the tropical locale of St. Barth’s. The collection will be available exclusively at Kohl’s stores and online starting in Spring 2014, with prices ranging from $36 to $88. What do you think of this collaboration? Are you a fan of Peter Som’s designs? Do you normally shop at Kohl’s? Will you be checking out this collection next spring? As always, remember to tell us what you think by leaving a comment!